It’s too early to say, however, whether Sidibé’s job is safe until next summer. 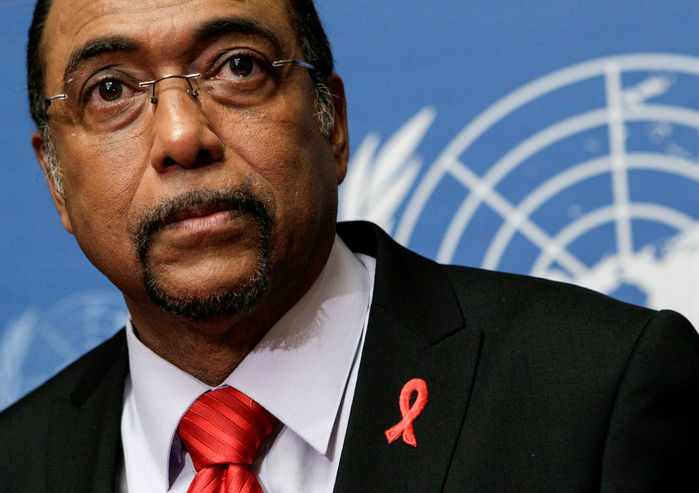 Sweden, UNAIDS’s second largest donor, announced earlier this week that it would freeze support for the agency until Sidibé leaves. Other donors—including the United States, the largest donor—have yet to take such a public stance.